How do I prep and maintain my Dremel's build plate? Naturally - 3D Printing polymers want to warp upwards when they cool. To prevent this, we apply something to the build surface before printing. In this case, your Dremel 3D45 comes with a Glue Stick. You can do this when the build plate is in the printer, or when it is removed. Click here for more info on how to remove the build plate. Be sure to apply an even coat. If you print larger pieces, make sure that the glue is on the edges and corners of the plate as well. If you're just printing PLA, some people find that they prefer hairspray. 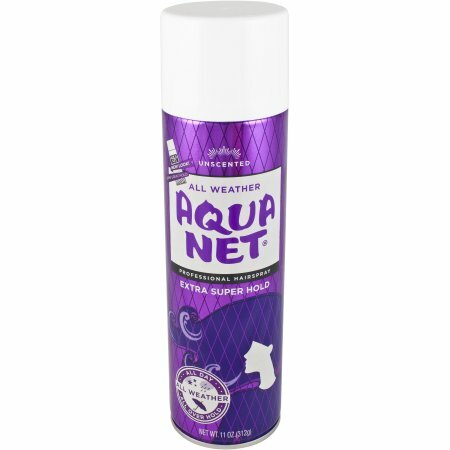 We only recommend Aquanet Unscented hairspray, in the purple can. Below you can see hairspray being applied in short spurts. This method of application can also be done when the bed is removed from the printer. The Dremel's LCD screen will prompt you to do this periodically and when leveling, but always be sure that your leveling servo (switch shown below) is clean and free of debris/glue. This servo is only deployed when the printer is leveling. It retracts when not in use.